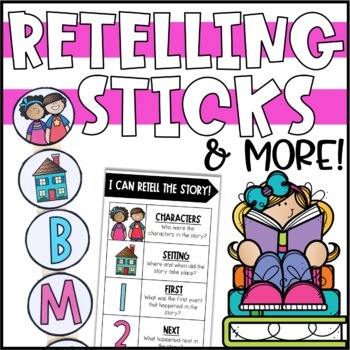 Are your students struggling with retelling a story? 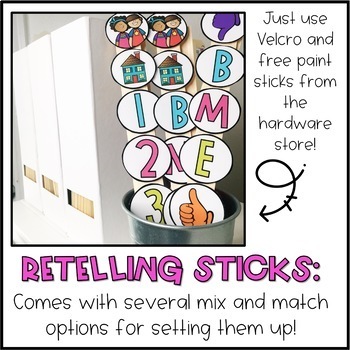 These retelling ropes are easy to put together and will help cue your students! 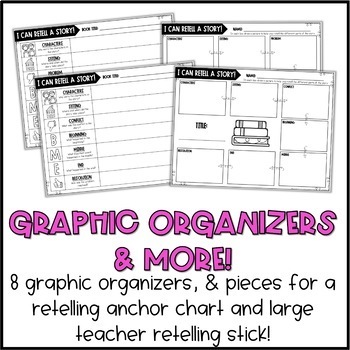 Several activities and organizers are also included to round out your retelling and sequencing unit. Of course, you can mix and match and come up with your own order as well! 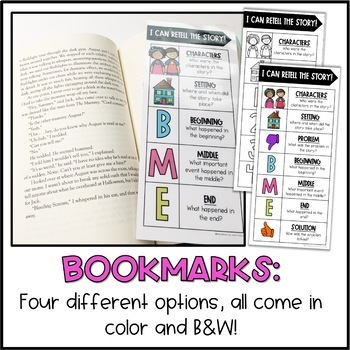 However, the graphic organizers, foldables and bookmarks all come in the four options listed above.